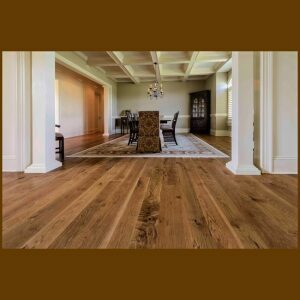 Brazilian Walnut Premium Grade Hardwood Flooring, generally called Ipe, is the most looked for after species from South America that makes an exceptionally strong wood flooring. 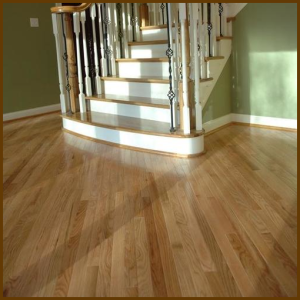 Our Brazilian Walnut heartwood can fluctuate in color from reddish-browns, to yellowish olive dark brown as well as a darker blackish brown; sometimes with differentiating darker brown/dark stripes through the flooring. Brazilian Walnut tends to be darker than our Brazilian Teak. 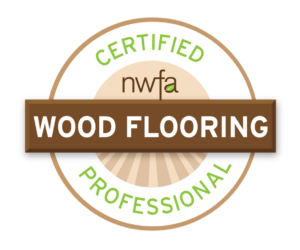 Brazilian Walnut (Ipe) is the second hardest rated flooring on the Janka Hardness Chart. The grain pattern of this species has a fine to medium texture with the grain varying from straight to irregular or interlocked. Our Brazilian Walnut Hardwood Flooring is one of the most dense, strongest, and hardest hardwood species on the planet. 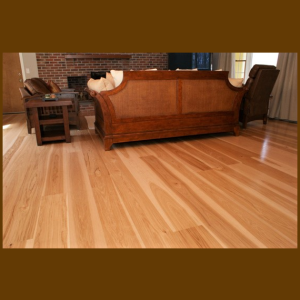 It is 284% percent harder than the popular northern Red Oak, with a score of 3684 on the Janka Hardwood Durability Scale. Along with its strength, Brazilian Walnut is almost completely fire resistant. The fibers in this species are so densely packed that it has the same fire rating as concrete and steel. Also, Brazilian Walnut is resistant to all kinds of bugs that other hardwood flooring is notoriously prone to. On the Janka Hardness scale, Brazilian Walnut positions 3684 versus the 1290 of Red Oak. When ordering your Unfinished Solid Brazilian Walnut flooring with Hardwood Floor Depot your material will be bundled in 1’-7’ random lengths with an average board length of 3′-3 1/2′ long. Recommended Waste Factor is 8%-10%. The flooring includes a four-sided tongue and groove for ease of installation.